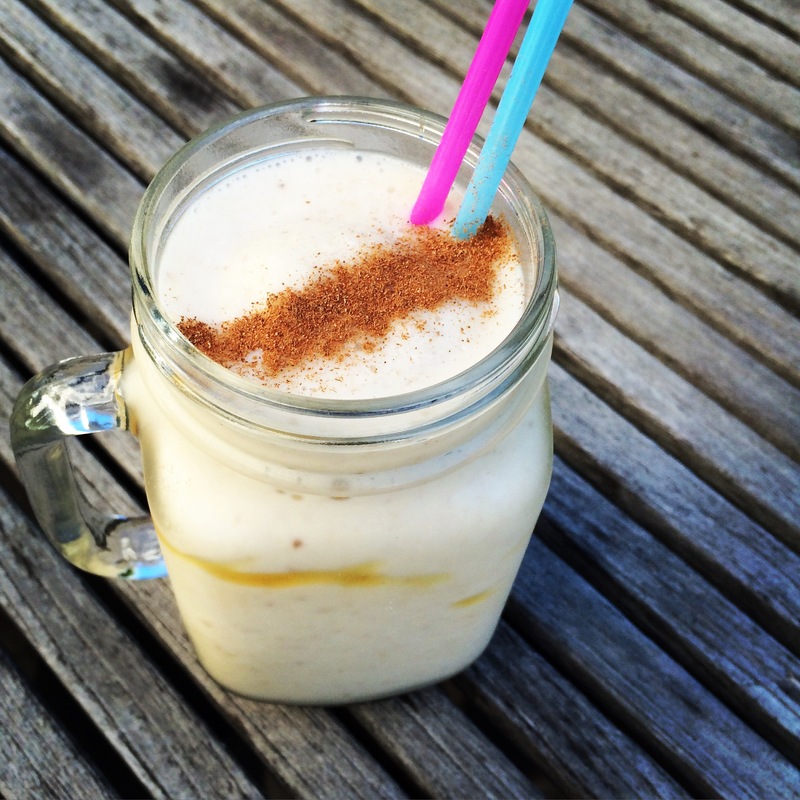 This simple smoothie is a bit of everything chucked together on the run! I make mine dairy free and FODMAP friendly. The oats give it texture and fill you up for longer! 1. It’s super simple add all ingredients bar ice to a blender and combine. 2. Add ice gradually until desired texture is reached (thick or thin). 1. Remove cinnamon and add frozen berries. 2. Remove honey and cinnamon and add cacao powder and peanut butter. Lactose free and alternative options used in brackets. Protein powder can be added. I’m dairy gluten and egg intolerant. Could you suggest something for breakfast that is also FODMAP safe and not sweet? I’m sick of eating GF oats and almond milk smoothies…. Any ideas? ?